Have you ever booked a flight that seemed to be suspiciously good value, only to find there were so many extras and add-ons, you'd have been better off paying more in the first place? That the changes and layovers were barely worth the savings? Or perhaps, as a colleague of mine once did, mistakenly bought a ticket to a city of the same name, but in the wrong part of the world? If so, you would have learned the hard way how two offers for seemingly the same thing can, in fact, conceal vastly different variables and experiences. Or can even offer an entirely different end result (as my Birmingham, Alabama-bound colleague soon discovered). Nowhere is this truer than in the world of Forex affiliate programs, where a minor change in wording, a slight difference in the definition of a term or acronym, or a mismatch in expectations can be the difference between a solid, rewarding income stream and an unfortunate waste of your time. 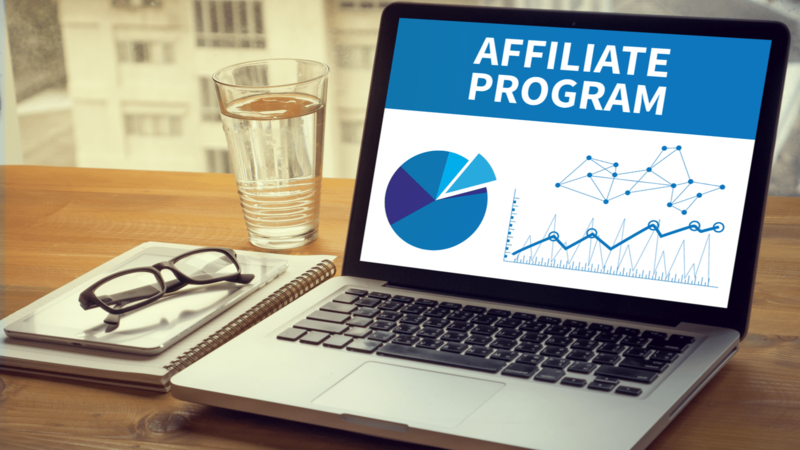 So what is the meaning of the word affiliate? 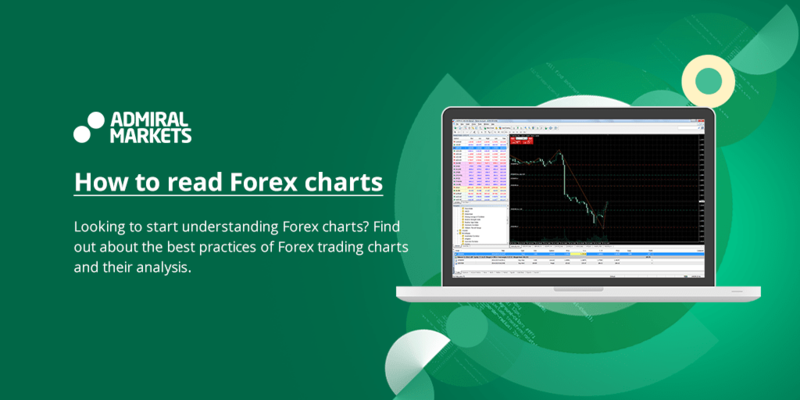 And what does it mean in terms of Forex trading? In this article, we'll walk you through exactly how these programs work and what the key terms mean. We'll aim to give you the confidence to tell a top affiliate or referral program from something that simply won't work for you. What Types of Forex Affiliate Programs are There? How do Forex affiliate programs work? What's the difference between a Forex broker affiliate program and a referral or introducing approach? Should I go for CPA or CPL? Rebate or revenue split? How much marketing is involved in an FX affiliate marketing program? How will I get paid, anyway? And how do I know if it's worth my time? These are the kinds of questions likely to be floating around in your head when you start researching Forex affiliate programs. With so many brokers offering different payment structures, commission fees and options, it can be tricky to figure out where to start. 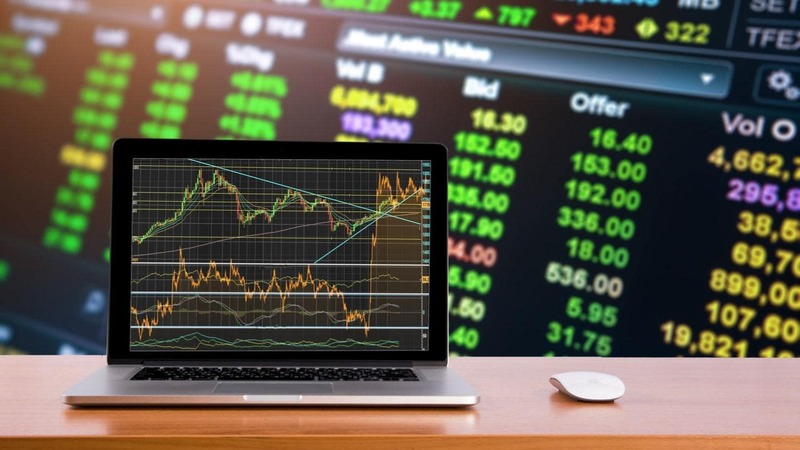 As we discussed in this introduction to Forex affiliate programs, there are (broadly) three ways of working with a Forex broker. You can sign up to a Forex referral program, in which you introduce new clients to a broker or platform and are paid based on how valuable they turn out to be. You can become a Forex affiliate, meaning that you host or share links to the broker's site from your own social media presence. You can work with a broker to white label their Forex trading platform for your own clients. In this article, we'll focus on the first two types of program: Forex referrals and Forex affiliates. CPA: CPA stands for either Cost Per Action or Cost Per Acquisition, depending on the broker. It's really important to pay close attention to the terms of a Forex affiliate CPA program, as the 'action' you get commissions for will vary. Usually, it's based on the person you referred making a deposit of a particular size, rather than simply opening an account. CPL: This stands for Cost Per Lead. Some programs reward you for referring potential sign-ups who then enter their contact details or sign up for a free demo, but don't commit to opening an account or depositing any money. Note that, for obvious reasons, your commissions will be far lower for Forex CPLs than for Forex CPAs! Rebates: Rebates are ongoing commissions. They're based on trading volume and you receive commissions on every trade your referral makes, for as long as they keep using the platform. Typically, you're paid a certain number of pips per standard lot, a set price per traded lot, or a percentage of spreads. Revenue share: This means you're paid commission based on how profitable the referral turns out to be overall - including, in some cases, their losses. This one is less common among Forex brokers. Sub-affiliate / second tier commission: This is a commission you get for referrals who then go on to refer others to the broker, too. It's a great way to passively supplement your income, but unless there's a reliable system in place, it can become complex and tricky to track. Many brokers don't offer it. Referral programs are a great option for people like traders, financial advisers and agents who have a reputation for knowing their stuff when it comes to investments and trading, and a network of people they can introduce to the broker. A good Forex referral program is straightforward to navigate. You can choose your payment structure (more on that below) and once you're onboarded, you get a referral link and code to give to interested parties. After that, it's up to you to share the link with people in your network who could benefit from the platform. Depending on the broker, you may be paid a one-off commission per CPA or receive an ongoing revenue share, both of which will relate to the size of the deposit and the number of lots traded. A top program will let you select the commission type and payment structure that works best for you (and adapt it to how much you expect your referral to spend), as well as giving you an easy way to collect sub-affiliate commissions. Look out for brokers that support you with clearly worded marketing materials, including email templates and other literature. You'll probably need to reach out to people in your network personally, but it will save you time and will ensure you're compliant with industry rules if you have concise, complete, unambiguous explanations at your fingertips. Learn more about Admiral Markets' referral program. Designed for website owners, digital publishers, online marketing professionals and social media influencers, affiliate programs appeal to those who have successfully established themselves online as a 'go-to' for advice or information about trading and finance. Essentially, they help you to add a revenue stream to an online presence that's already gained traction. Typically, becoming a Forex affiliate means embedding links and banners into your site that take people to the appropriate page or platform. You sign up with the broker, choose the kind of offer that suits you and your audience, publish the appropriate promotional materials - and that's it. Your readers click through and the broker does the rest. Affiliate programs tend to work on a CPA basis. When someone clicks through, the broker's platform automatically tracks where they came from - and if they make a deposit, you're paid the relevant CPA commissions. These can reward you very generously, with some CPA deals paying up to $600 per recruit. For many people, the attraction of Forex affiliate programs like these is that you can earn passive income. You make use of the fact that you have a significant online presence and don't need to put in extra work to encourage referrals and signups. That being said, it makes sense to promote the offer through your social media channels to bring your audience's attention to it. The broker should also give you comprehensive branding and marketing materials, such as site banners, buttons, social media headers, ensuring all you need to do is decide where on your site to put it. Learn more about Admiral Markets' affiliate program. 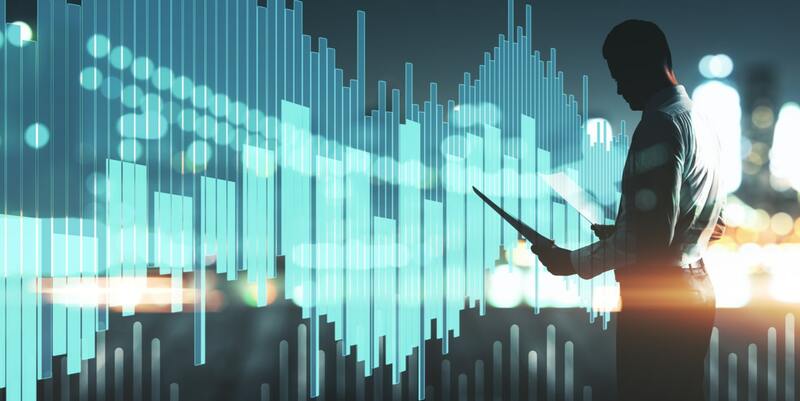 Careful research and close reading of small print are crucial when it comes to assessing a Forex affiliate program, but ultimately it comes down to trust. Just as you would (sensibly!) lean towards a five-star airline over a budget carrier with a poor safety record, you really ought to weigh the reputation of your broker when considering a partnership. There's no sense in opting for a broker who, for example, offers you a huge CPA on high minimum deposits but lacks clout and credentials - your referrals won't have the confidence to put that kind of money on the table. 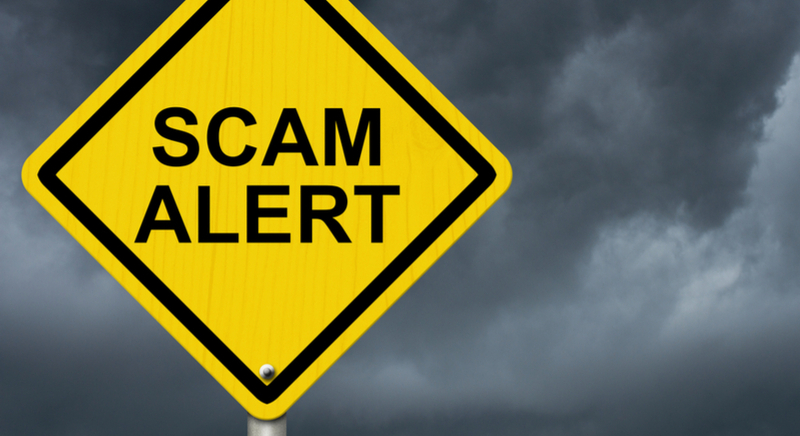 There's no point, either, in working with a broker that claims to pay out great sub-affiliate commissions, but has no reliable way of tracking and calculating what you're owed. Pick a partner with competitive CPAs, rebates and other benefits, but that also offers pain-free plane sailing. In short, look for a top deal with excellent commissions, but remember you're signing up for the whole package - for you and for those you refer. Remember, the best brokers tend to offer the best Forex affiliate programs. So, are you ready to become an affiliate? If so, we're pleased to announce that Admiral Markets offers individuals such as yourself the opportunity of becoming a partner through several different affiliate programs, meaning that by helping us to introduce our trading services to your network, we will increase your income and reward you with a variety of additional benefits! 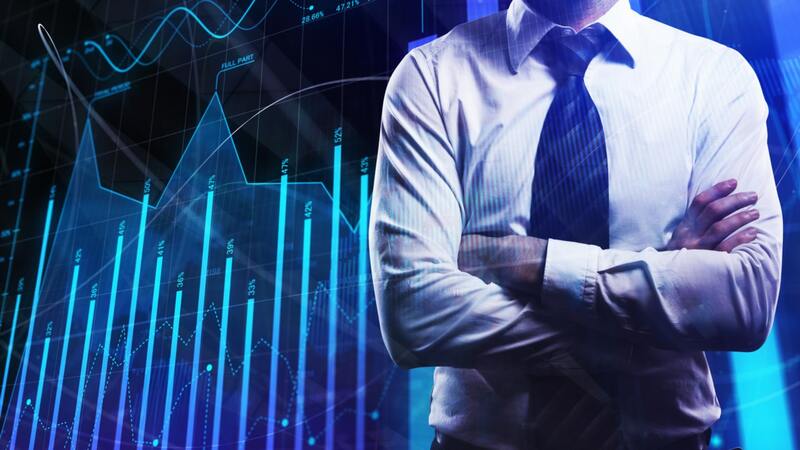 We offer several different partnership options, such as our Introducing Business Partner program, that offer various benefits to your day to day trading experience, as well as, excellent promotional tools, 24/7 access to the Partner Portal, advanced analytics tools and access to exclusive features designed especially for Admiral Markets partners. To learn more and to start earning an income through affiliate marketing with a global, award-winning, regulated broker, click the banner below!